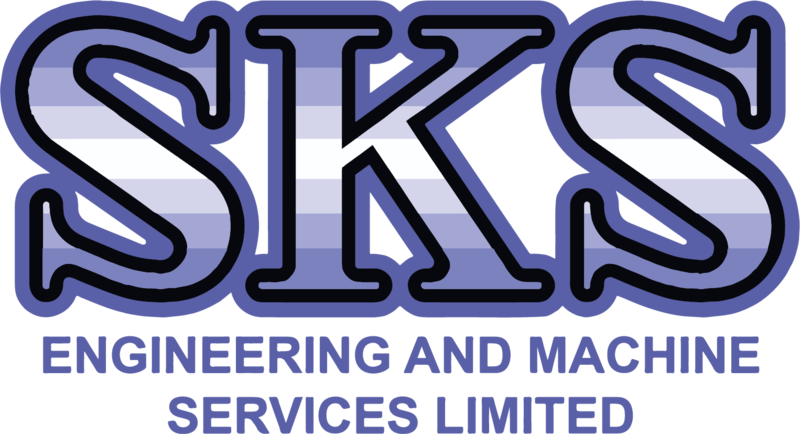 Here at SKS Engineering, transparency is key for developing long term business partnerhsips. 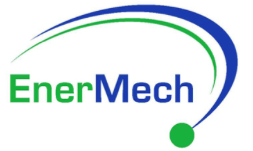 Our engineers have completed a range of machine tool, mechanical and electrical projects throughout the United Kingdom for various sized companies. Work Undertaken: Refurbish slideway with antifriction material. Work Undertaken: Install new Cincinnati Drive, install refurbished ball screw.